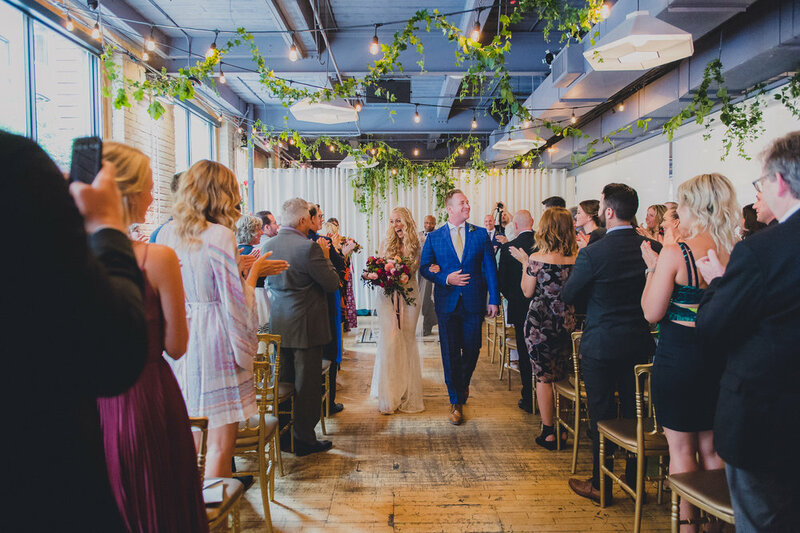 2nd Floor Events with Rachael Irwin — The Wedding Co.
A historic downtown wedding venue with modern industrial touches. We wanted to create a venue that offered full service hospitality while still offering customization and flexibility. 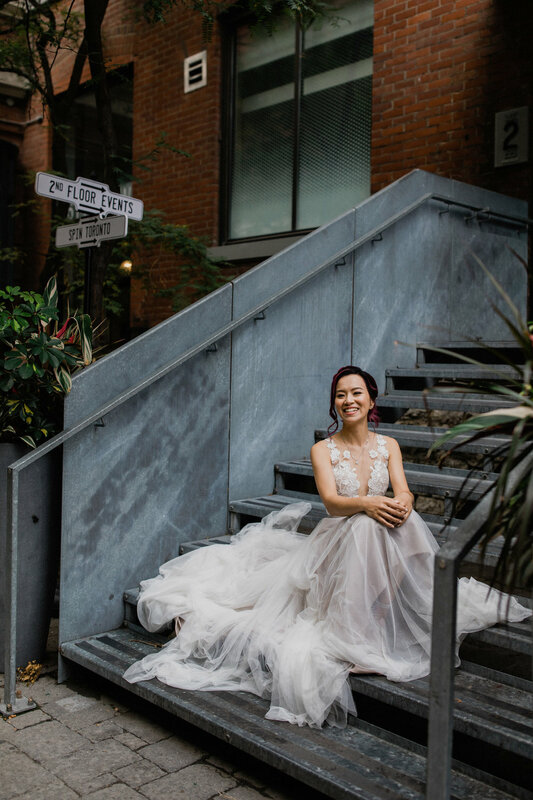 We love seeing the smiles of happy guests and couples in love. Industrial and modern with a hint of vintage. We offer customization like no one else. Whether it be food, drink, decor or room layouts, if you can dream it we can create it. Planning a winter or summer wedding? We offer discounted prices for the months of January - March, July and August. Find out more about 2nd Floor Events on their Instagram page.